In 1904 the Great Northern Railway built tracks through Northern Montana. What was soon to be named Whitefish became a major rail center for adding/subtracting engines as the trains crossed the southern tip of the Canadian Rockies. In the 1940's a group of developers and local business people developed the ski resort. Getting to Whitefish is easy even if you don’t have a car. Glacier Park International Airport (FCA) is just 19 miles from the mountain, and Amtrak’s Emerald Builder line arrives daily from the east and the west. Until recently Whitefish was named Big Mountain. And they didn't call it Big Mountain for nothing: 14 lifts, 105 marked trails, an enormous amount of bowl and tree skiing, and over 3,020 acres of skiable terrain. Speaking of terrain, Whitefish Mountain boasts 12% beginner, 40% intermediate, 42% advanced and 6% for experts only! Hellfire is the longest run at 3.3 miles. Big Mountain Express is the longest chair rising 2,084 above the village. Whitefish is a haven for skiers of all levels. Get to the top of the mountain in just 7.5 minutes, and then share your ride back down with a forest of “snow ghosts” - beautiful snow formations that are a Whitefish signature. Although Whitefish has a long history as a popular ski destination dating back to the 1940s, this small Montana town doesn’t know the meaning of lift lines. Skiers indulge in as many runs as they can handle without the hassle and boredom of waiting to get back to the top. And for those who like to ride park, look no further. Whitefish’s Fishbowl Terrain has four different parks to choose from to accommodate everyone’s skill level, and provides awesome entertainment for spectators. Children of all ages (including infants!) can enjoy the Kid’s Center while their parents hit the slopes, and incredible package deals mean that a family ski vacation at Whitefish doesn't break the bank. For first-time visitors, we recommend a free tour with the Mountain Ambassadors, given daily at 10:00 and 1:30 and chock-full of insider tips and secrets about where to find the best powder (and the best breakfast burrito). And whether it’s your first or twentieth visit, don't miss 'Walk in the Treetops,' a half-day adventure that offers a unique view of the majestic forest and its interconnected eco-systems. The walk is a guided tour led by expert forest interpreters and offers spectacular views across the lakes and canyons of the incredible Flathead Valley. Don’t let the small-town vibe of Whitefish fool you; guests enjoy a wide variety of fine and casual dining options, a happening night life, a variety of shops, and even two theater companies to entertain them. The Free SNOW bus, including the Village Shuttle and the Base Lodge Shuttle, takes visitors around the mountain and downtown, just 8 miles from the slopes. 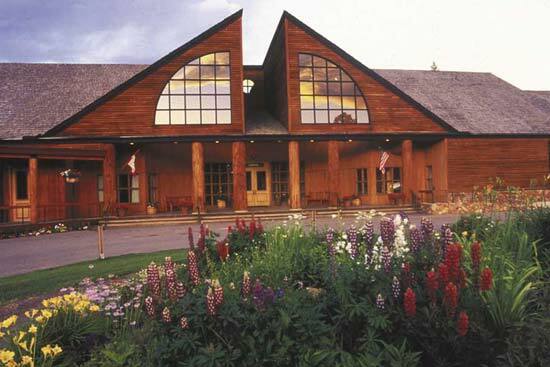 Your lodging opportunities in Whitefish are many. 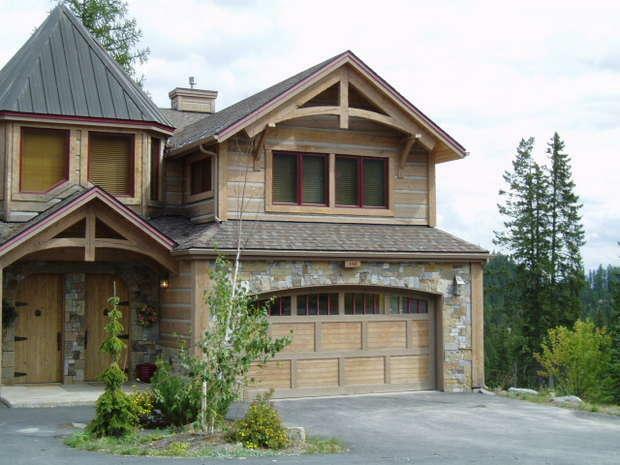 At the resort choose from ski in ski out condos. These might include but certainly not limited to the Kintla or Morning Eagle Lodge. These two properties are across the street from the main resort center and the small convenience store. In the town of Whitefish there are numerous options. 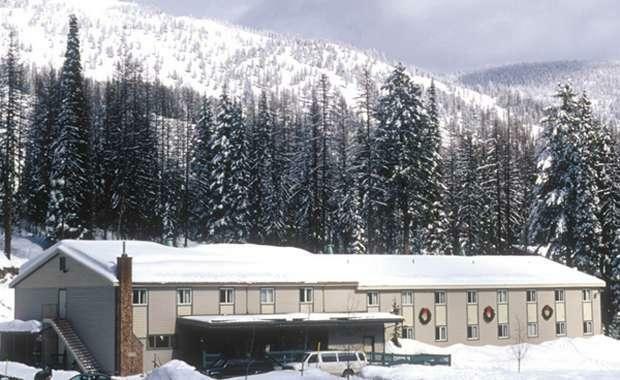 Most are hotel accommodations with the exceptions of the Lodge at Whitefish, which offers both hotel and condos. So come on out to Whitefish, where their “fun is” tagline translates into fun at every turn.